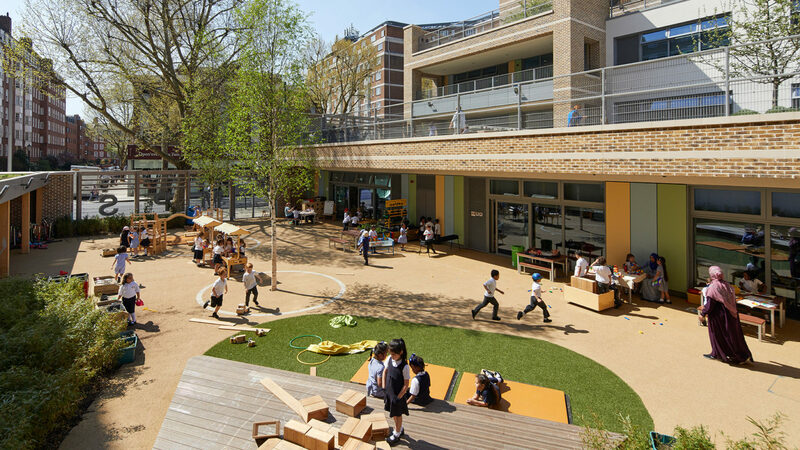 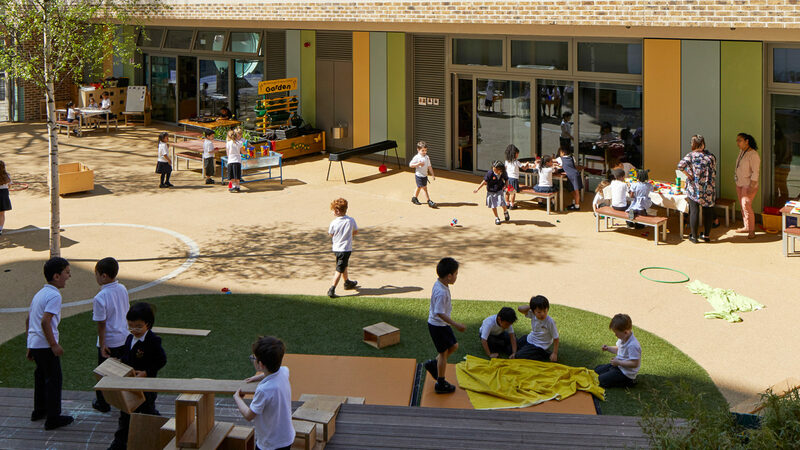 Situated in the bustling Royal Borough of Kensington and Chelsea, Marlborough Primary School provides a vibrant learning environment for ages 3-11. 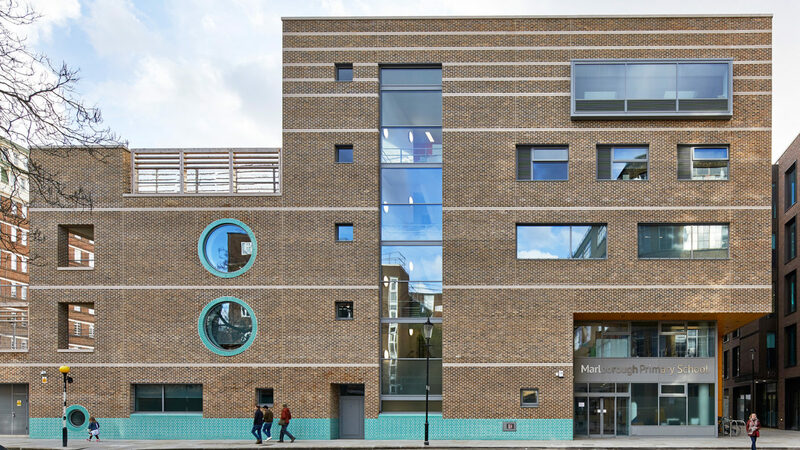 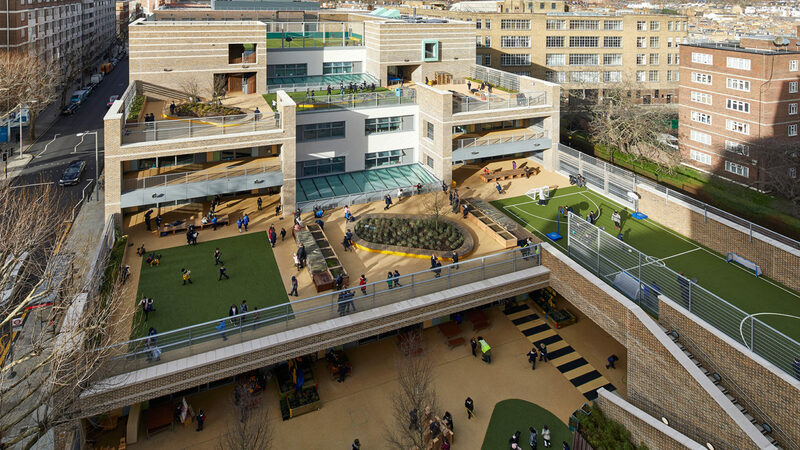 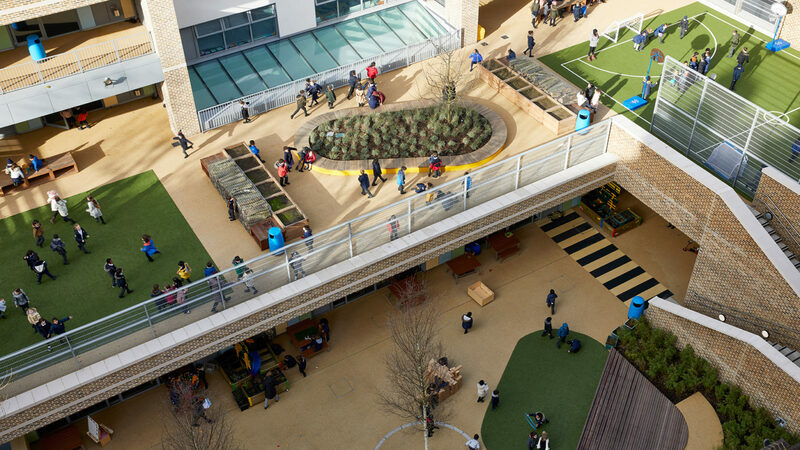 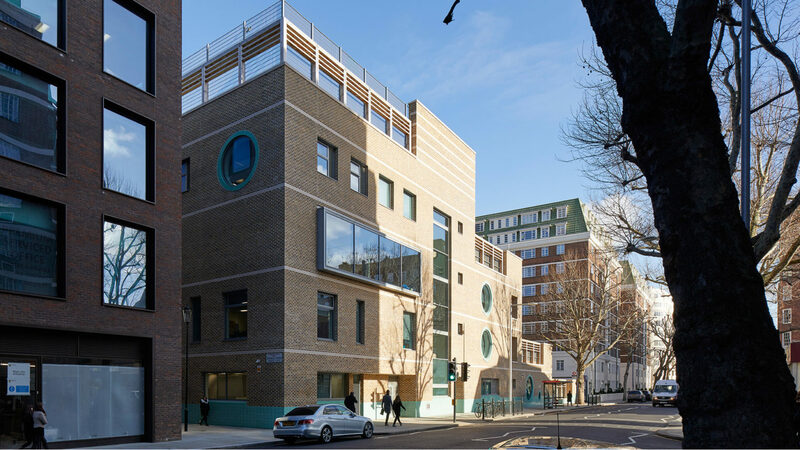 The five-storey school provides a state of the art 21st century learning environment with increased capacity for 420 pupils, a nursery and a specialist autism centre. 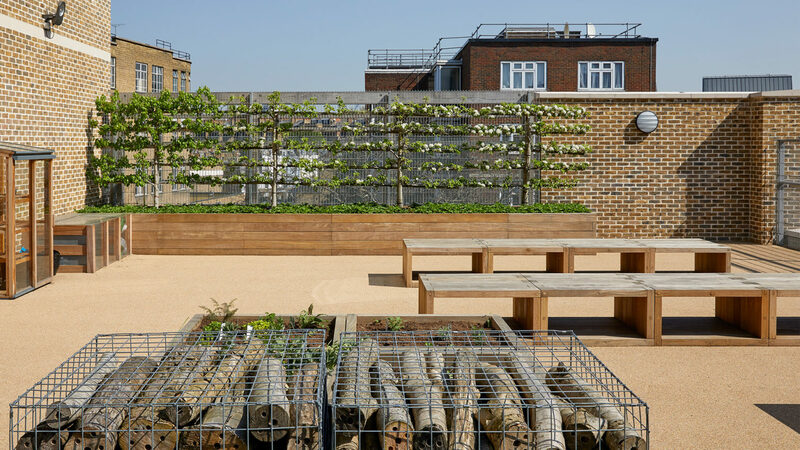 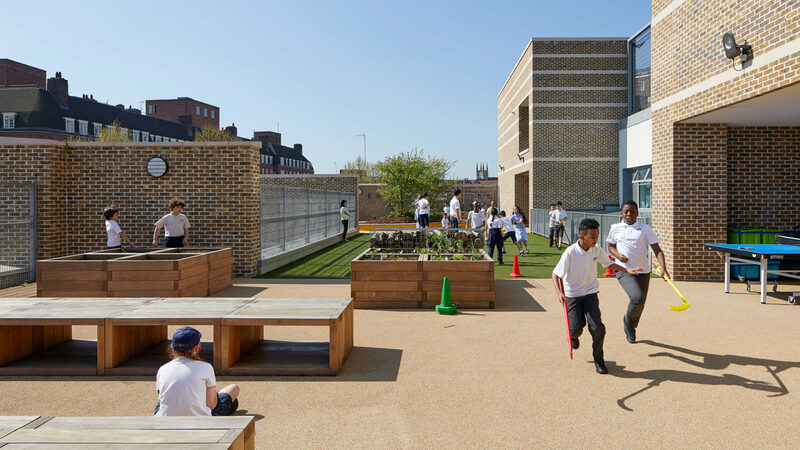 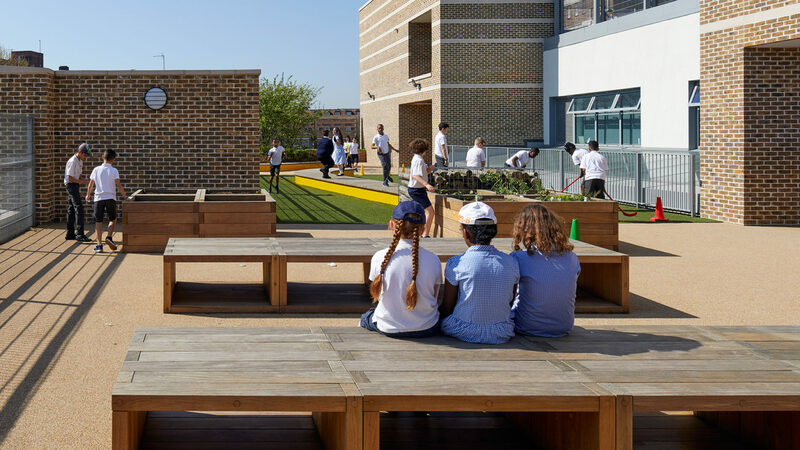 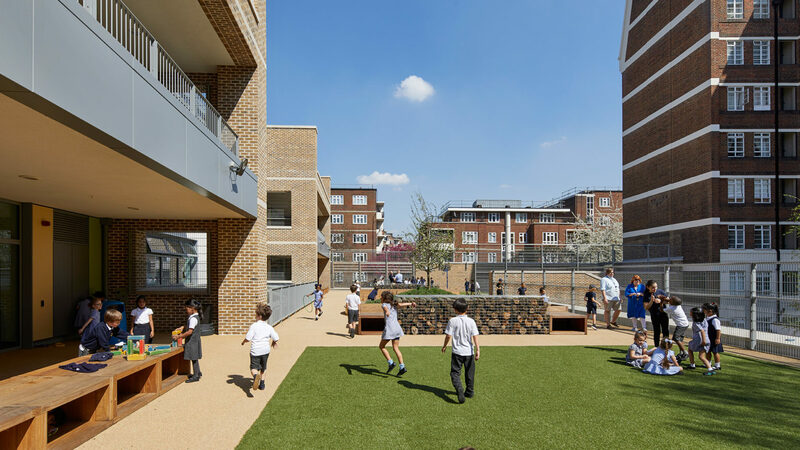 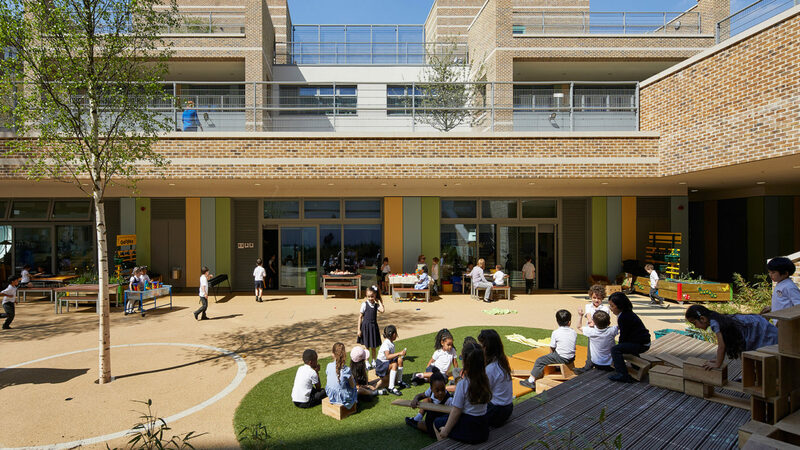 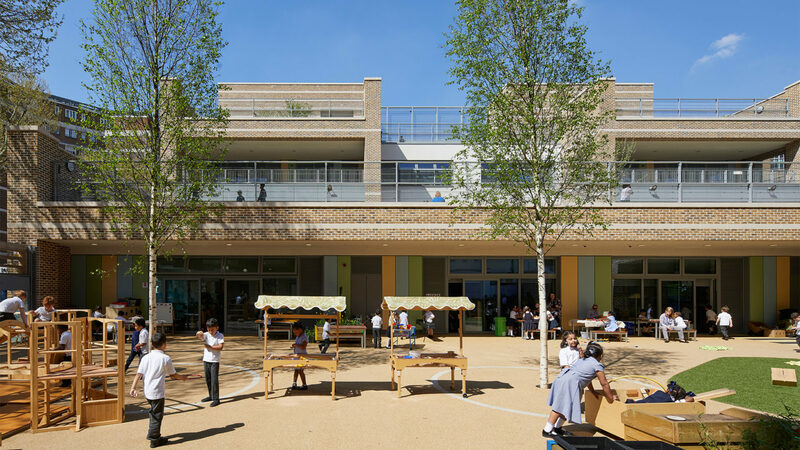 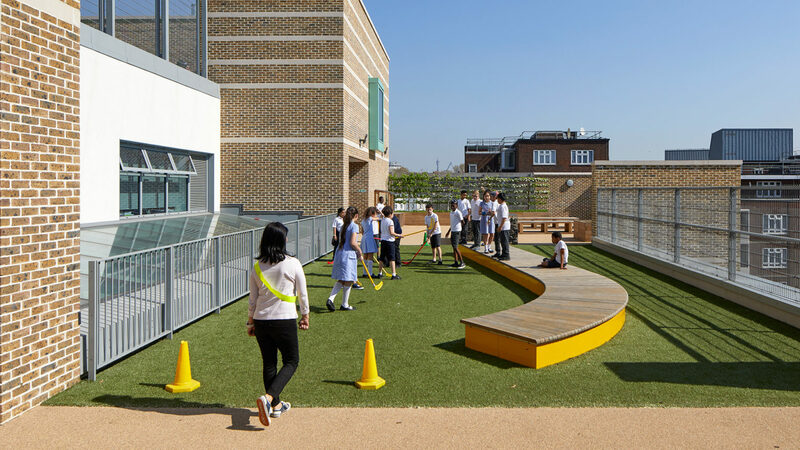 The scheme is based around a strong idea of cascading terraces which seperate the year groups and provide easy south-facing access to the external space at all levels.